Lately the chatter on Instagram and Facebook has been the frustration or lack of authenticity and the representation of us #perennial women. Jennifer from Rambling Renovators recently addressed this on her blog and Instagram. The comments are an interesting read as well! As a perennial myself, I find I can't relate to those airy blonde mothers with their perfectly coiffed locks, youthful skin and radiant children that flood my Instagram feed. My kids have flown the nest, I am nearing the dreaded 5-0 (only 47, but close enough in my books) AND I let my hair go grey 2 years ago. There are days when doubt creeps in about whether I should go back to colouring my hair. When I look in the mirror, sometimes I see an old woman looking back at me. Why are we being fed that getting older is something we should run from? While I want to age gracefully and try to stay youthful, I stopped dying and bleaching my hair and embraced my natural colour by a convincing hair stylist. 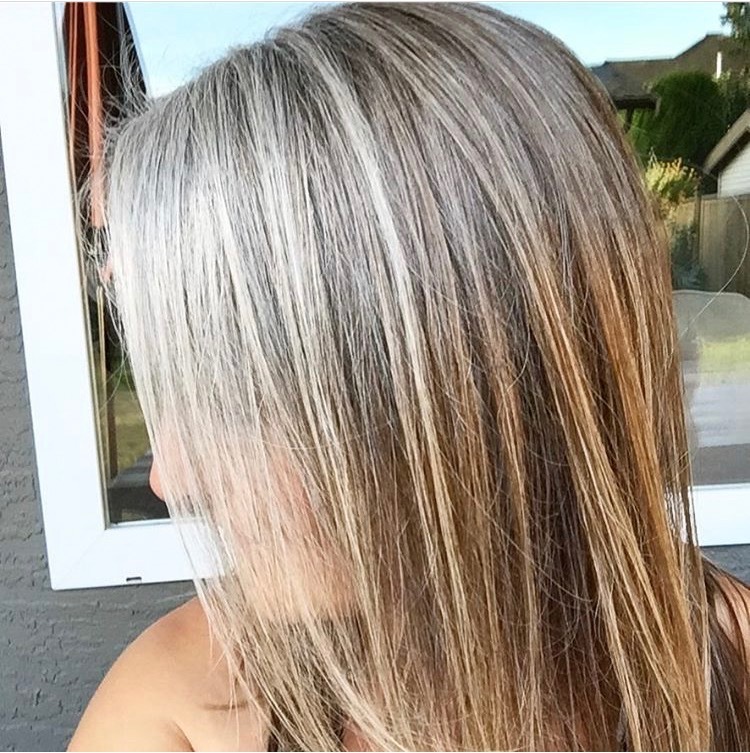 My stylist told me that woman are PAYING to colour their hair grey. Say what?? For most of my life I have had blonde hair. As I got older it became a more "dirty blonde." After children were born, I would look at photos and see a tired mom, so I began to highlight my hair to give me a lift. Eventually it was to mask the bits of grey that started to peek through. When my son was three and in preschool they filled out a "About My Mom" questionnaire for Mother's Day which to this day I still have. There came question about my mom's hair colour and he answered "dyed." Poor kid. But the hair highlighting cycle continued. Kaching, kaching! A few years ago I started visiting a fabulous hair stylist who always did a great job cutting my hair. She persuaded me to stop colouring over the grey, that people were paying top dollar to have their hair dyed grey like mine! She artfully and selectively highlighted bits of my hair until it grew out. I get complements on my current hair quite often, many ask "Who colours your hair?" 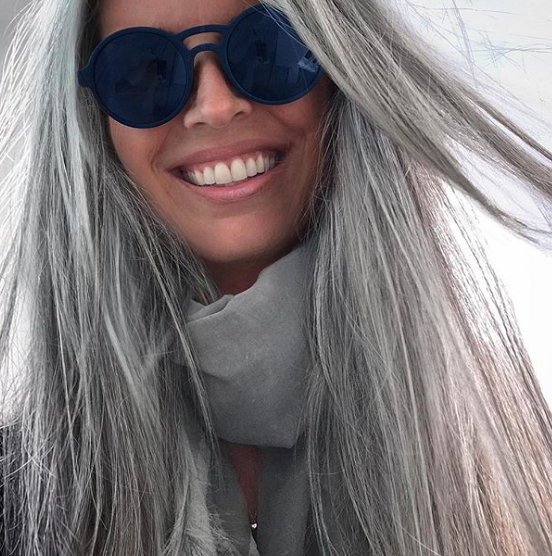 While I love the attention, grey hair has a mind of it's own and I have learned a thing or two about keeping it healthy. 1. Don't wash your hair every day. I try to wash it every other day. I have fine hair so after day 2, it starts to look a tad stringy. I am looking for a dry shampoo, any recommendations? 3. Use good quality hair products. I can't stress that enough. 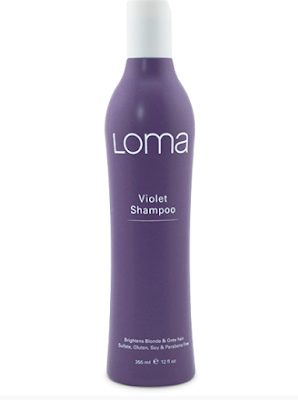 Grey hair is more porous and becomes easily tarnished with sun, pollution and too much heat exposure. Protect it and clean it with good quality products. 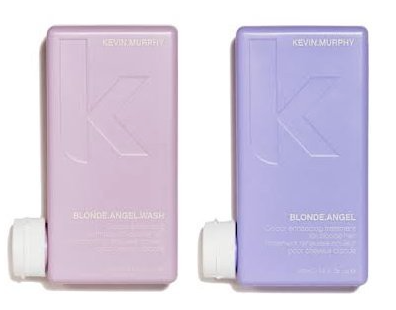 My favourite are from Kevin Murphy. 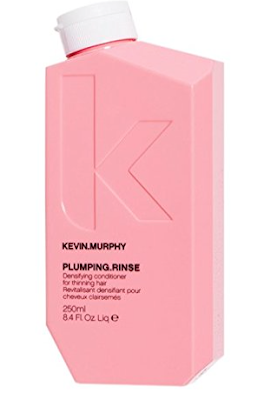 Kevin Murphy products are quite pricey but a little goes a long way. You really don't need much, a dime sized amount! 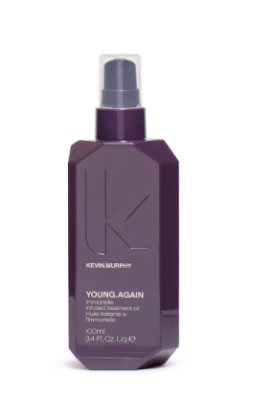 and the one item I will not skimp on is Young Again to seal and protect my hair. (My hubby likes to use it on his beard as well). I use it on damp hair before I blow dry. 4. Blow dry on a low setting. It help eliminate the frizzy hair and keeps it from being destroyed by the heat. 5. I use a flat iron periodically to control the unruly grey hairs. 6. Eat well. I take several Omega 3 capsules daily and try to eat a well balanced diet with minimal sugar. As well, I try to drink lots of water. I find it helps my hair and my skin stay healthy. 7. Regularly trim your hair to keep it looking fresh. 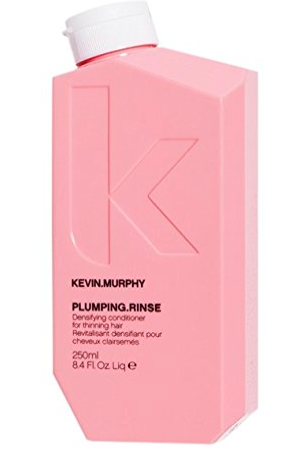 And I get a Kevin Murphy Young Again Hair masque treatment on my hair which lasts about 6 weeks. I hope to look into collagen and/or Biotin supplements. 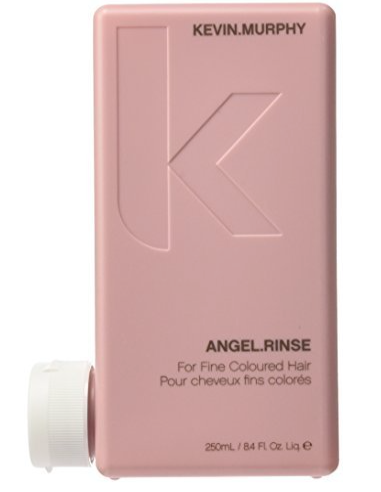 Wondering if anyone has tried and what do they think?? 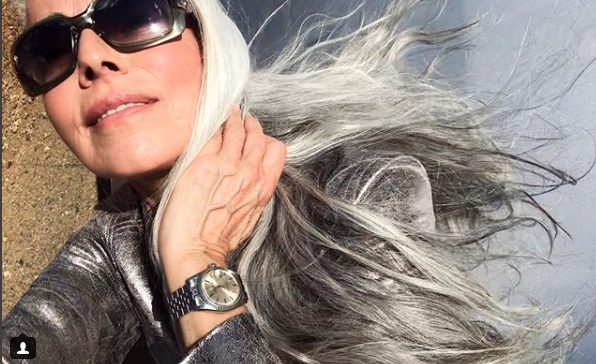 If you want further grey hair inspiration, check out these gorgeous woman who flaunt their grey hair with pride! A stunning model who looks amazing for 60!